The investigation receives some good news but there are yet more questions. 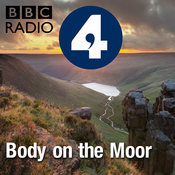 What can we find out about the man whose body was on the moor? A year after "Neil Dovestones" was found, the investigation has become truly multi-national, with links to Pakistan, the Netherlands and Slovakia. 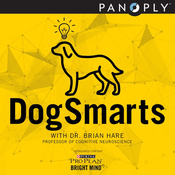 Jon Manel hears how the police have been trying to make progress with fingerprints, DNA, and isotope analysis. Why did the man they are now calling Neil travel such a long way to get to the moorland track where he was found? To have any chance of finding out who he is, the police need a decent lead. And they find one. Jon explores how that could help. With Jon Manel. After six months, the man’s body remains in a mortuary in Oldham. Toxicology reports reveal the unusual way he died, and we hear about the plastic container he was carrying. With Jon Manel. For details of organisations which can offer advice and support on the issues raised in the report, go online to bbc.co.uk/actionnline or call the BBC Action Line to hear recorded information on 0800 066 066. Lines are open 24 hours and calls are free from landlines and mobiles. 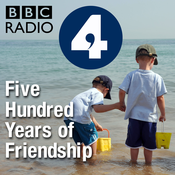 Lyt til Body on the Moor, Five Hundred Years of Friendship og mange andre stationer fra hele verden med app'en radio.dk.